One Knoxville company opened its doors on Thursday, to celebrate its rebranding to reflect how its services have evolved. 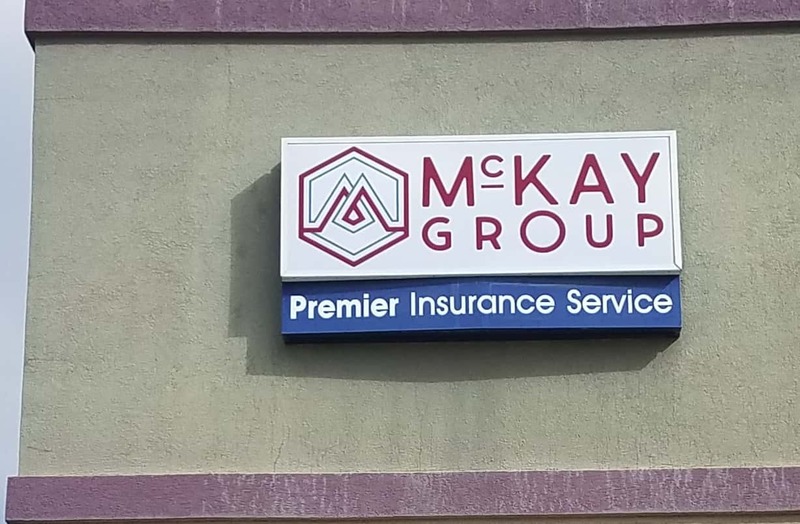 McKay Insurance is now known as the McKay Group; the company hosted an open house to mark the launch of its new logo and expansion of its services. The company now offers a wider range of services to consumers and businesses beyond insurance, to include financial planning. Todd Chambers from the McKay Group tells KNIA/KRLS News businesses are looking for a wider array of services under one roof. Chambers says as an independent agency, they can offer a wider variety of insurance plans from different companies, instead of restricting customers to the plans offered by one company.